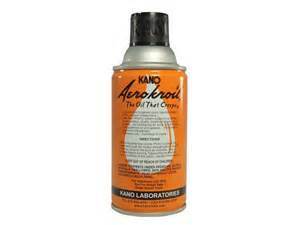 Aerokroil Kroil Penetrating Oil 10 oz 12pk from Kano Labs. Highly rated penetrant. Kroil - the oil that Kreeps. 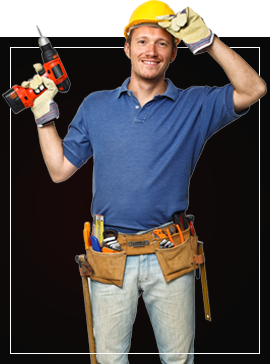 The result is Kroil, the world’s largest selling penetrating oil. Also available by the can.